I'm not claiming to be a social media guru but over the past month I've put my extra time and effort into growing my Instagram and I've had over a 100% increase in followers. 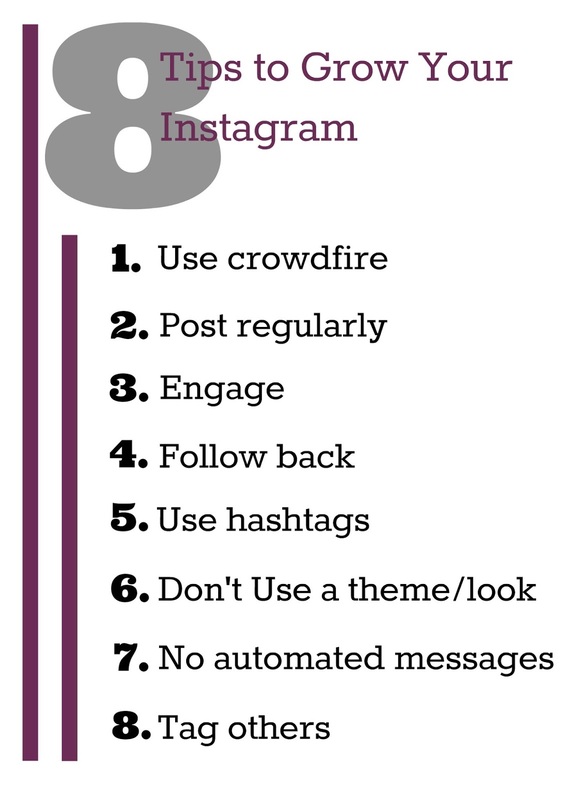 I attribute a lot of that success to this particular Instagram strategy, which of course I'm sharing. I've already outlined the first several tactics here. I highly recommend checking those out along with these five additional tips. Be kind to those are kind to you. It's a good rule for life and Instagram. This won't necessarily gain you any new followers because, well they're already following you, but it sure does make you a nice person and people like to engage with nice people. And truly engagement is the key to social media happiness. I'm guilty - I've looked at pictures with 25 hashtags and rolled my eyes. Before I was serious about growing my Instagram audience I didn't really understand why people always included all those crazy hashtags. 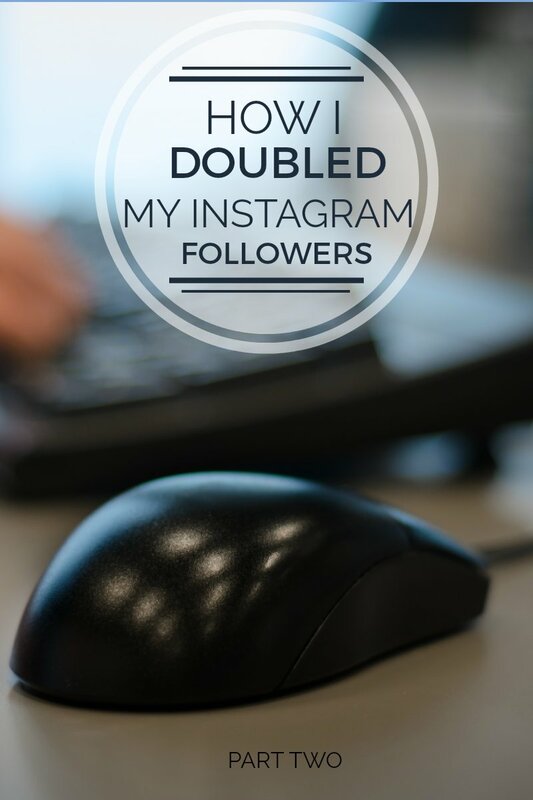 But I've finally figured out why bloggers with great Instagram accounts do it - they work! People look up and follow hashtags. There are plenty of articles that outline the best ones to use for your niche and I'm not an expert in that arena but one observation that I've had from my personal experience is that you should try to diversity your hashtags. That's not to say that you can't repeat hashtags but you should try to include some new ones every now and then. Don't box yourself into a look or theme. This one might make some waves and honestly it's really a personal preference but I don't agree with all those bloggers that tell you to develop a look or theme for your Instagram account. I love beautiful pictures and I can appreciate all the hard work it takes to make your account look so cohesive but it also looks like your life is staged and frankly, you don't appear relatable. Also, so many of the "looks" that people are going for look exactly like every other blogger. I'm seeing a lot of sameness and very little uniqueness. When you put yourself in a box and establish a look you are saying that your creativity can be captured in only one way. I hope that's not the case. If I follow you I want to know that you see the world in a different way. In a way I might not - it's that vision that makes you so interesting - don't lose that. Don't set up automated messages. When I follow someone on Twitter or Instagram and I get an automated message that they are so happy that I'm following them, I get a sinking feeling in my stomach. If you feel it necessary to send me a message and you're so happy to have me as a follower then why can't you reach out to me directly, with a unique message, and tell me that you're glad I'm taking my time to follow you? To me this is the computer equivalent of talking to an automated answering system when you call a business, impersonal and cold. In part one of this series I mentioned how much I love crowdfire. Well crowdfire offers automated messages as one of their features, please avoid this! I will most certainly unfollow you if you send me an automated message - you've been warned and I'm now off my soapbox. It's called social media for a reason. Be social, tag other Instagramers and companies. Make your presence known. It can be a tag of the awesome new earrings you go from your favorite new Etsy shop or the local coffee shop that provides your Monday caffeine drip. 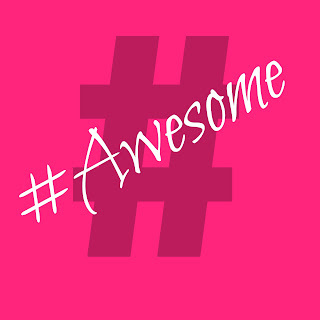 The companies appreciate these sort of tags and so do their enthused and passionate followers. What it all truly comes back to is that you need to stay engaged with your followers. 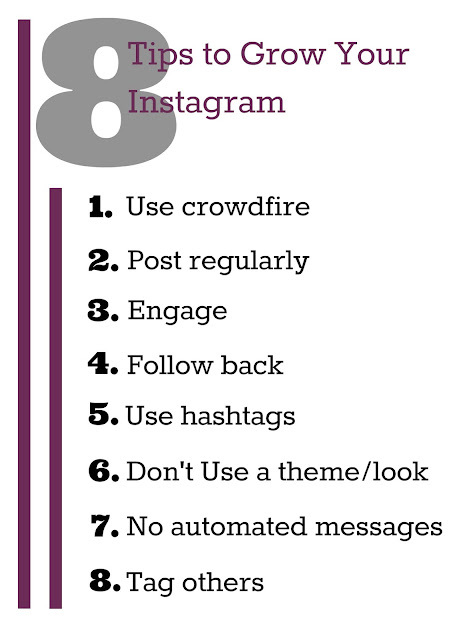 If you're serious about growing your Instagram your job is never done. I encourage you to share your tips below in the comments and leave your handle and I'll follow back. You can find me @evrydythoughts here. This is great information, Brittany! I've been trying to increase my following on Instagram, so I'm going to give your suggestion a try! Thanks so much I hope these are helpful! Thanks for the tips! Instagram is a fun extra for my business, but it could use some help that's for sure.